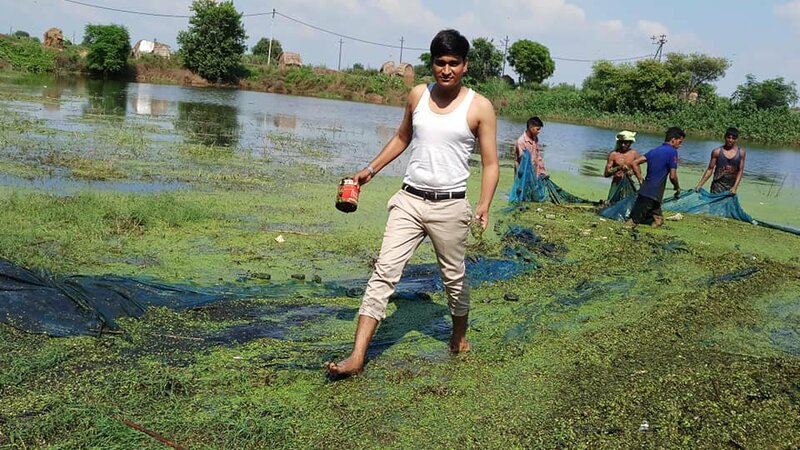 7 Apr 2019 – Ramveer Tanwar had just been finishing up with his final year of university in 2013 when he became concerned over the state of his home village in Greater Noida, Uttar Pradesh. The region had experienced 13 droughts in just 15 years, and the local communities were suffering as a result. 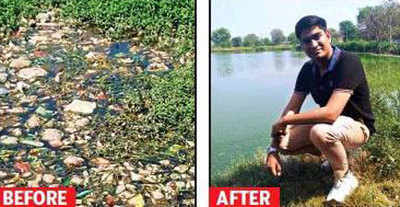 Ramveer Tanwar’s efforts at cleaning up the lakes and water bodies of garbage in his village are commendable. 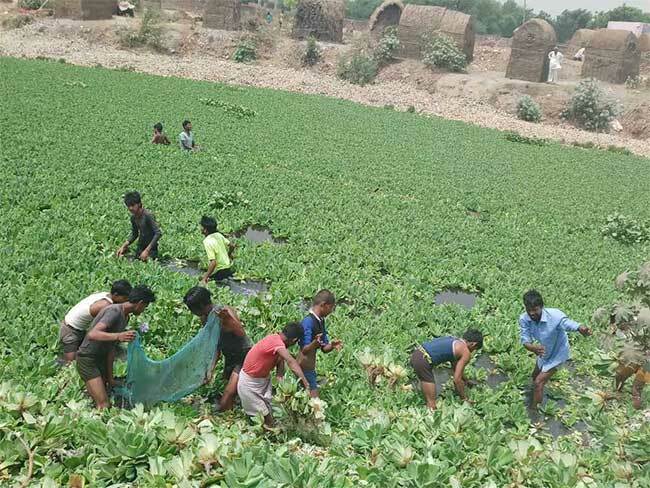 He has also helped the villagers and other young students about the necessity of keeping the lakes clean so that the villagers do not suffer from shortage of water and drought. 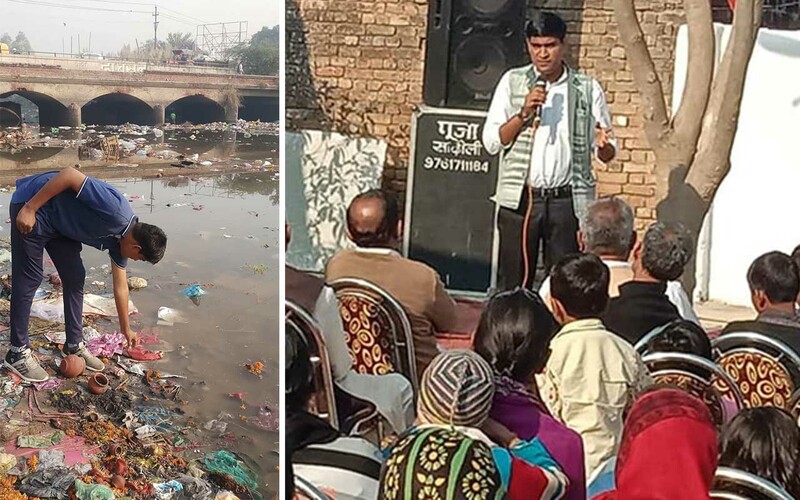 His efforts are similar to those of the 16 year old Greta Thunberg of Sweden in protesting against the government’s lack of action towards global warming and climate change. Her efforts have encouraged thousands of other young people all over the world to urge governments and local bodies to maintain the planet free from pollution and degradation.